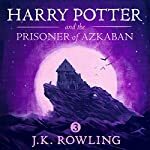 Listen to the complete Harry Potter audiobook collection and catch up on what's new from the Wizarding World. Fantastic Beasts: The Crimes of Grindelwald – Makers, Mysteries and Magic reveals the moviemaking secrets behind the latest installment in J.K. Rowling's Fantastic Beasts series. 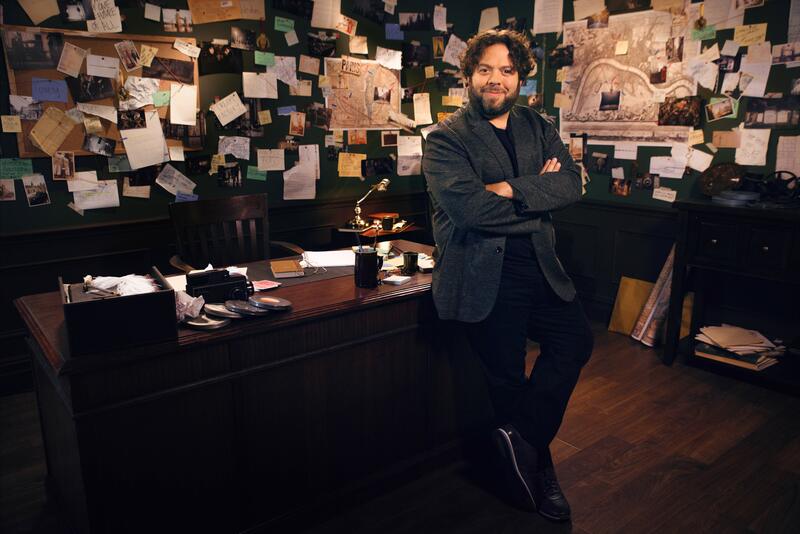 In this documentary, available only in audio, narrator Dan Fogler (who plays No-Maj Jacob Kowalski) will guide you through the process of creating the magical on-screen world and explore the story, themes and characters of Fantastic Beasts: The Crimes of Grindelwald. 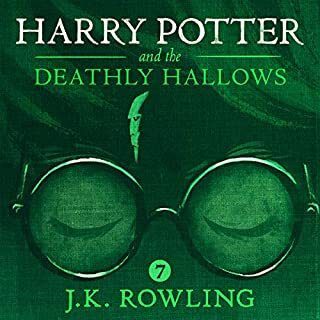 Over 100 hours of interviews with the cast and crew have been used to create this unique audio adventure, with contributions from actors including Eddie Redmayne (Newt Scamander), Jude Law (Albus Dumbledore), Katherine Waterston (Tina Goldstein), Alison Sudol (Queenie Goldstein), director David Yates and producer David Heyman. Narrator Dan Folger (who plays No-Maj Jacob Kowalski) will guide you on a trip behind the scenes of Fantastic Beasts: The Crimes of Grindelwald. 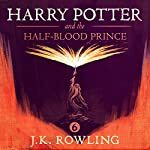 Narrated by Natalie Dormer (Game of Thrones), and with interviews from a host of experts, Harry Potter: A History of Magic reveals the hidden stories behind the global history of magic and how some of its ancient objects have influenced J.K. Rowling's Harry Potter stories. From ancient China to a 14th century apothecary's shop and on to the Salem witch trials, delve into real-world magical texts and artifacts. 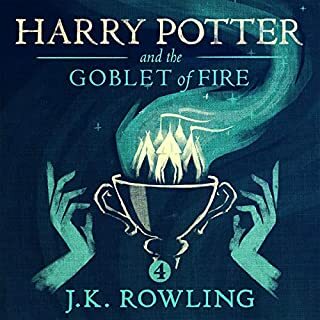 An extraordinary and thought-provoking audiobook featuring exclusive interviews with the likes of narrator Jim Dale and illustrator Jim Kay. 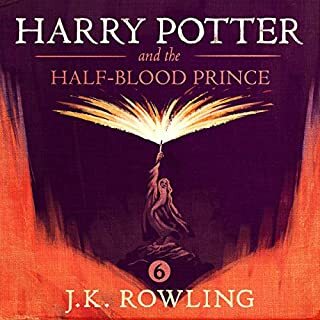 Join Harry as he discovers his magical abilities and learns to navigate the wizarding world in the complete Harry Potter collection, featuring award-winning narration by Jim Dale. 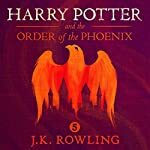 Experience J.K. Rowling's seven-book masterpiece from the beginning, with Harry Potter and the Sorcerer's Stone. Available for the first time in audio, read by Andrew Lincoln (The Walking Dead). 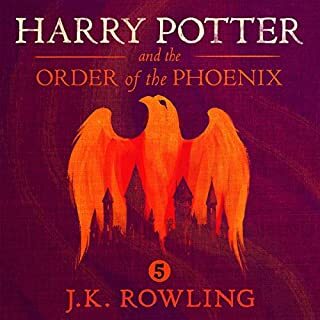 A perennial best seller in the wizarding world and one of the most popular books in the Hogwarts School Library, Quidditch Through the Ages contains all you will ever need to know about the history, the rules—and the breaking of the rules—of the noble sport of Quidditch. 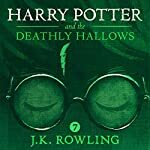 Packed with fascinating facts, this definitive guide by the esteemed Quidditch writer Kennilworthy Whisp charts the game's history from its early origins in the medieval mists on Queerditch Marsh, through to the modern-day sport loved by so many wizard and Muggle families around the world. The A-to-Z encyclopedia of magical creatures that’s been required reading at Hogwarts School of Witchcraft and Wizardry since publication is available for the first time as an audiobook. Academy Award-winner Eddie Redmayne, who stars as Newt Scamander in the Fantastic Beasts films, narrates with the authority and passion of the wizarding world’s most famous Magizoologist. Dip in to discover the curious habits of magical beasts across five continents! Learn more about this truly legendary performer in our exclusive interview—and explore some of his best work. 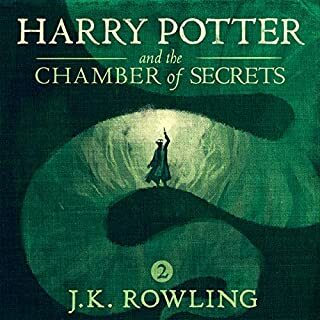 Learn why Harry Potter and the Sorcerer's Stone is among our editors' 100 absolute must-listens. Lavina's pick: Harry discovers an internal strength. Katie's pick: Harry wonders, Is this real?